Smart home is a technology that gradually has become a reality. Although the development of an intelligent software for home began many years ago, we are still at the cusp of its implementation. 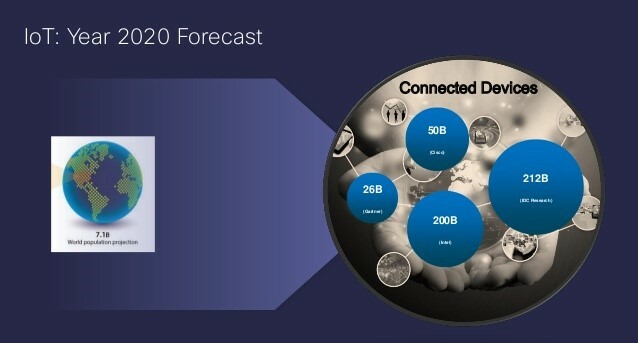 Thanks to Google, Amazon, Microsoft and IBM, who develop technologies like IoT, sensory control, AI that make smart home industry almost visible, soon our homes will have their own intelligence with own nervous system. Prototypes of modern gadgets for smart homes were created in the middle of 60s, when Honeywell company introduced a kitchen computer, and Westinghouse Electric introduced the electronic home operator ECHO IV. These devices could automatically save recipes, control the temperature, save energy and even cook, but they didn’t find wide application as people found it very expensive. In the late 90s, with the development of Internet and various devices, companies began to offer the first modern technologies for smart homes at more or less affordable prices. Nowadays, the smart home is a complex of security system, climate control and management of some housing units, combined into one control unit. Such systems can be added to various sensors that are connected to your smartphone. 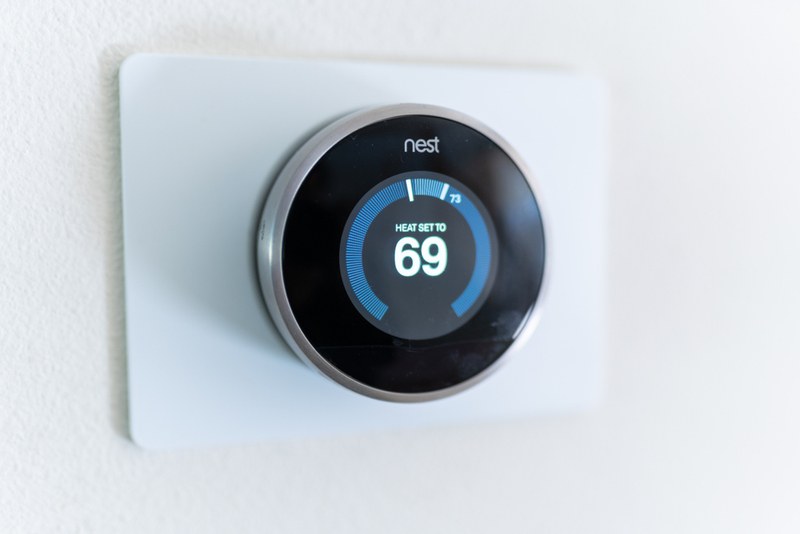 The breakthrough happened in 2011 when american manufacturer of smart home products Nest introduced Nest Learning Thermostat with an integrated Wi-Fi sensor. This device made it possible to turn on the heating or cooling in the house directly through the app on the smartphone. Nest achieved a great success, and was later bought by Google. Later in 2014 Apple introduced its own platform for smart home - HomeKit. The idea of Homekit was very simple - to provide the user with a single control center for smart home devices from different manufacturers. Instead of several third-party applications on the phone, users need only a single app. 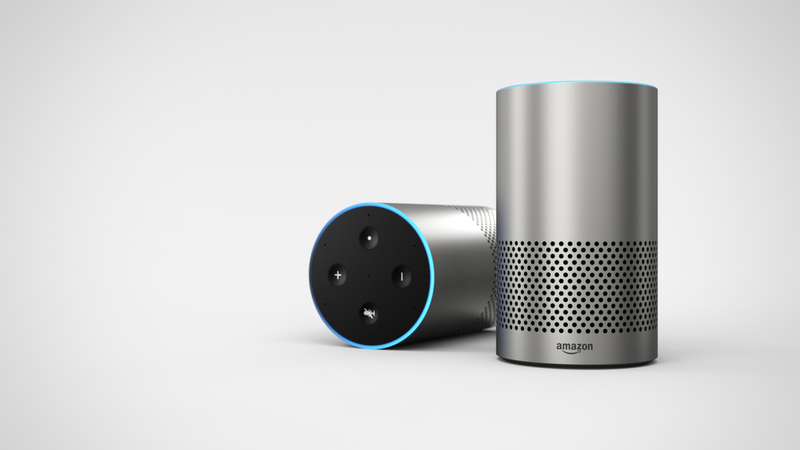 The ability to bind together devices from different producers through a voice assistant became so successful that at the end of 2014 Amazon released a separate gadget for home with a voice assistant - a smart Amazon Echo column with Alexa assistant. This column can understand voice commands and control home devices in the house. That means that tech giants came to the market of expensive, not compatible with each other devices, to unite them into one system. At the same time it leads to the conclusion that the named companies establish their own standards, which allow them to combine products from different producers and manage them. In 2016, following Amazon, Google presented voice assistant Google Assistant . And later in 2018 Google released an app to manage its smart home platform - Google Home. Apple also introduced its HomePod column with a built-in Siri assistant. Now we see the new century of home automation: three largest IT companies have taken on the role of leading software developers for smart home and manufacturers still have their niche - housing devices, which they should integrate with these platforms.The scheme is very similar to the one with phone producers and operating systems - Android and iOS. Manufacturers should be with them or stay on the backyards of progress. According to the research of Gartner, 50% of basic housing devices will be automatically controlled by smart home in the next two years. And here we rise the following question: how to ensure safe and efficient data transfer between devices? 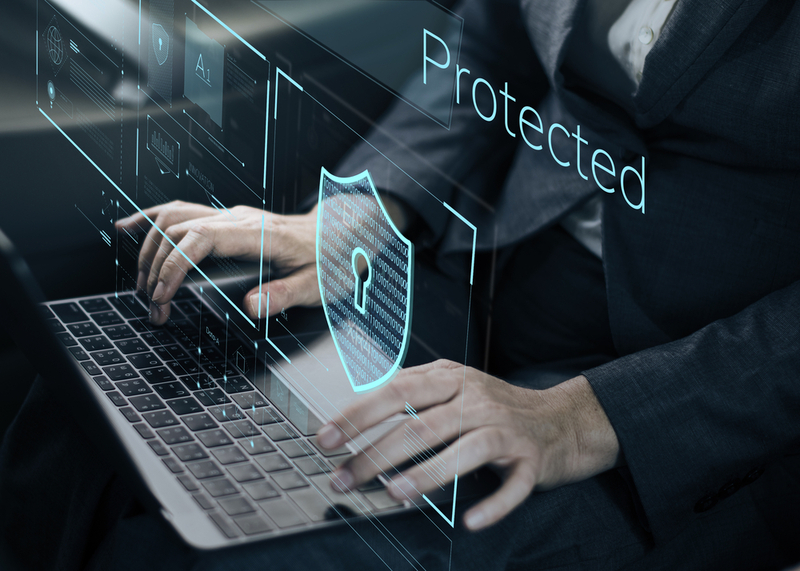 How can device manufacturers and service providers ensure that every new smart device is securely connected to the network? All data about smart home owner is collected and analyzed using machine learning. Devices study the behavior of its owner, adjusting to their habits. Here we come to the issues of personalization and safety of storing data. Vulnerability in the security system can put data owner at risk of a hacker attack. In case of IoT devices and systems not being completely protected from hacking, the consequences of cyber attacks can be very extreme. Therefore, in parallel with the development of technologies, their protection systems should also be developed. Security in IoT implementations should be one of the key components of the device design and programming. Specialists and developers from Google, Amazon and Apple should not only develop smart home systems but also ensure that the data of their customers won’t be stolen or replaced in order to make smart home not only really smart, but also truly safe.